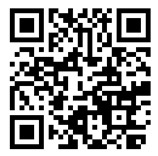 Chinese(S), Chinese(T), English, Spanish, Portuguese, Russian, Deutsch, Italian, Japanese, Korean etc. 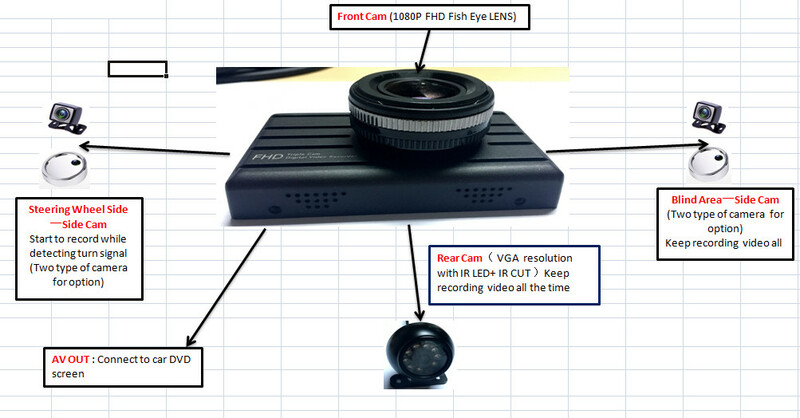 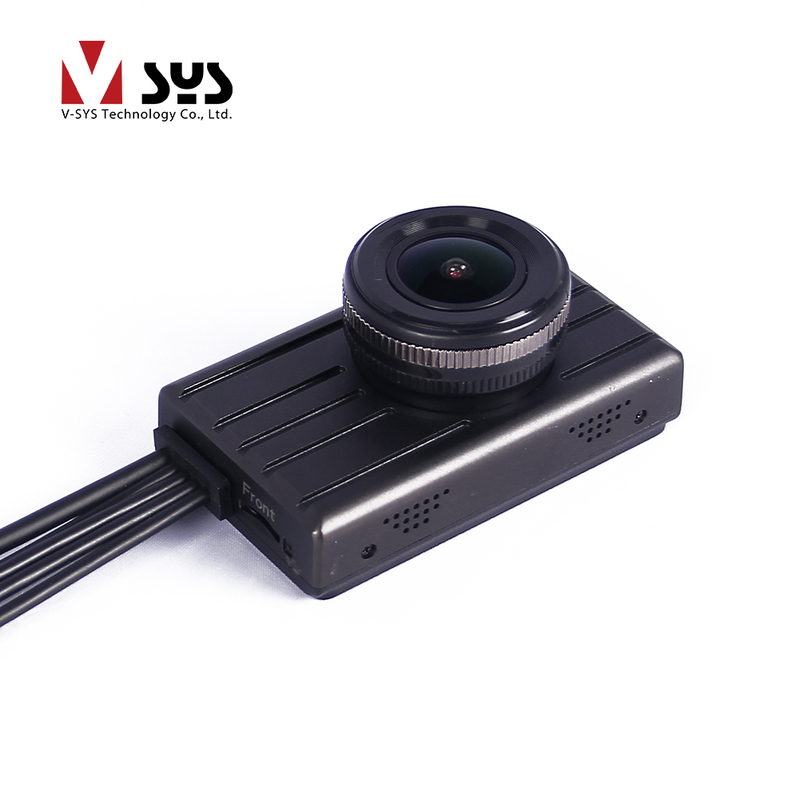 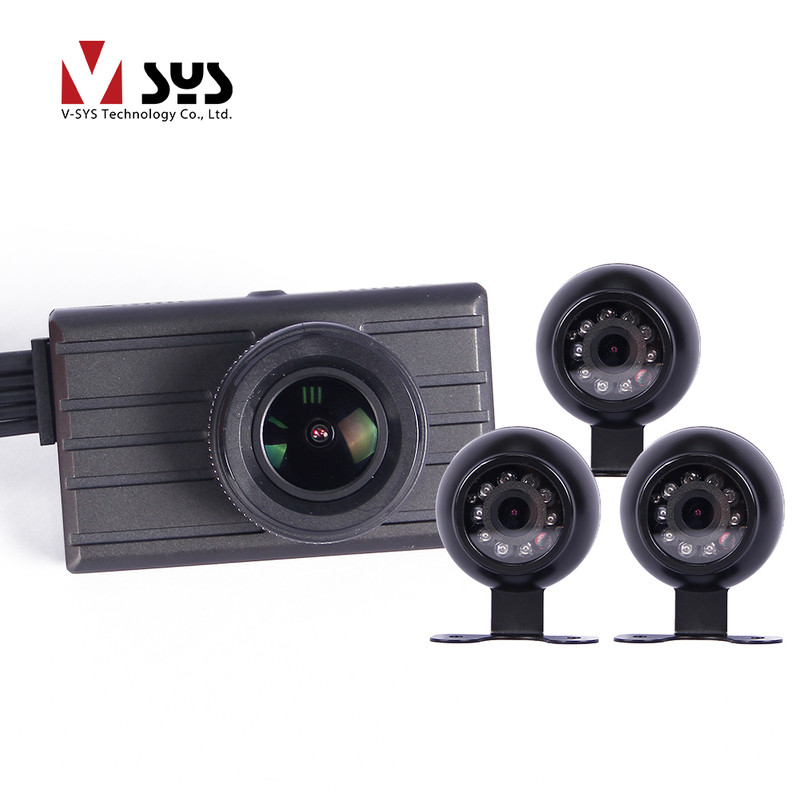 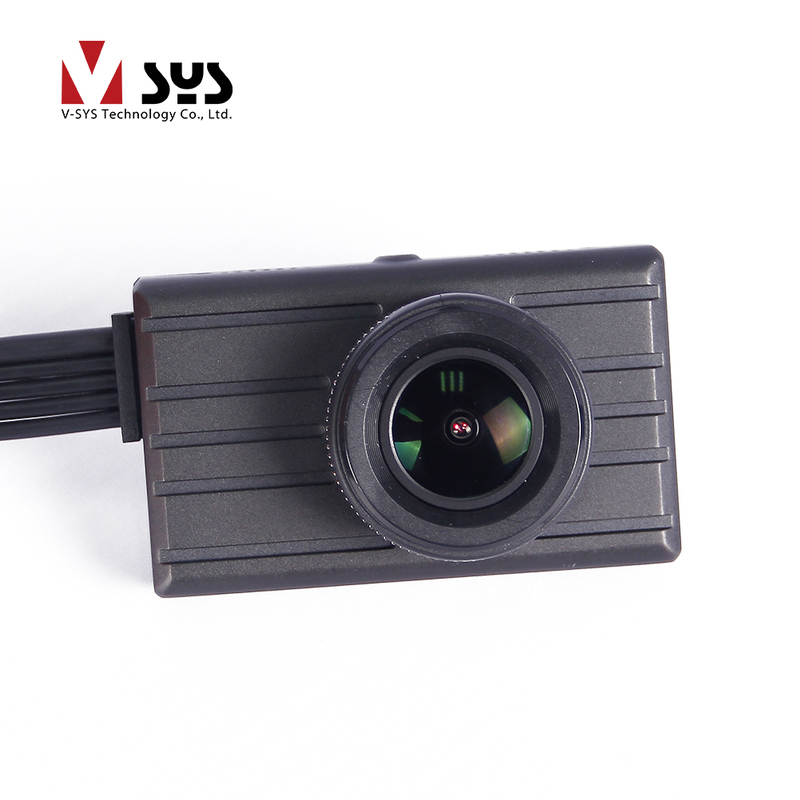 We are interested in product 『X2V 3CH+1CH Truck DVR』. 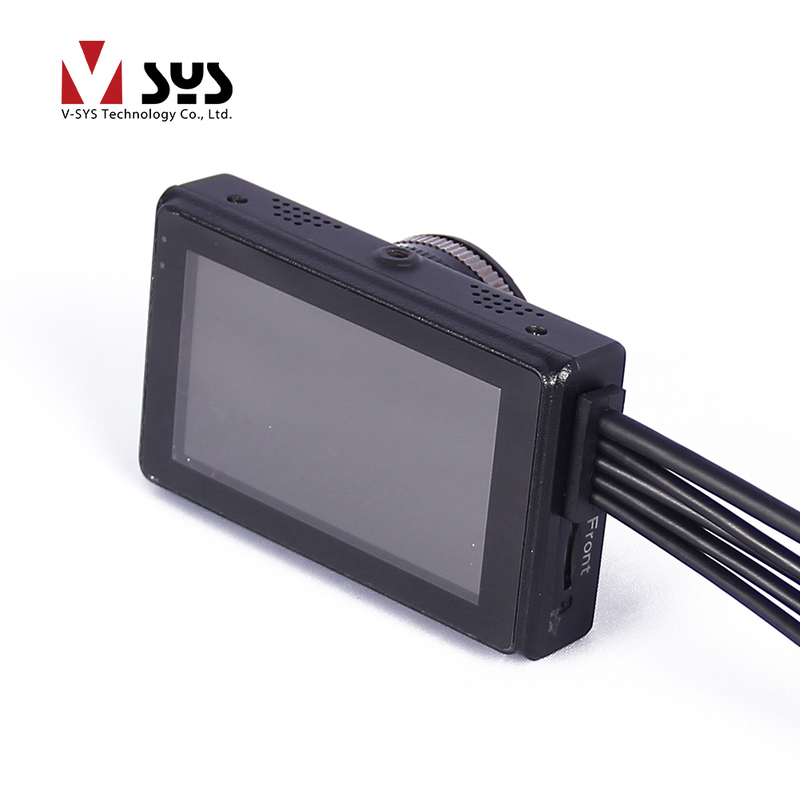 Please give me price and details.